There’s no doubt the cloud is helping spur growth and profitability for small businesses. A report by Deloitte and Google found SMBs using the cloud grow 26% faster and are 21% more profitable than their peers who don’t. It’s also delivering businesses with a level of flexibility, to run their business in the way that suits them best. In the past running a successful business meant the accompanying bricks and mortar building to go with it. But now it’s feasible to run an entire business from the palm of your hands, with nothing more than a mobile and an internet connection – from any location. Nathan Frater, General Manager of Petal Cupcakes, uses a number of apps to run his business, including Xero and retail apps from our new App Marketplace, like Vend and Shopify. “For me to be able to travel around is pretty important and I don’t need a fixed office in each location. I can check in on the health of the company using Xero, Vend and Shopify and see exactly where everything is at, at any point of any day, from anywhere in the world. It works really well in that there’s a lot less paperwork and admin time. That makes my job easier,” he said. 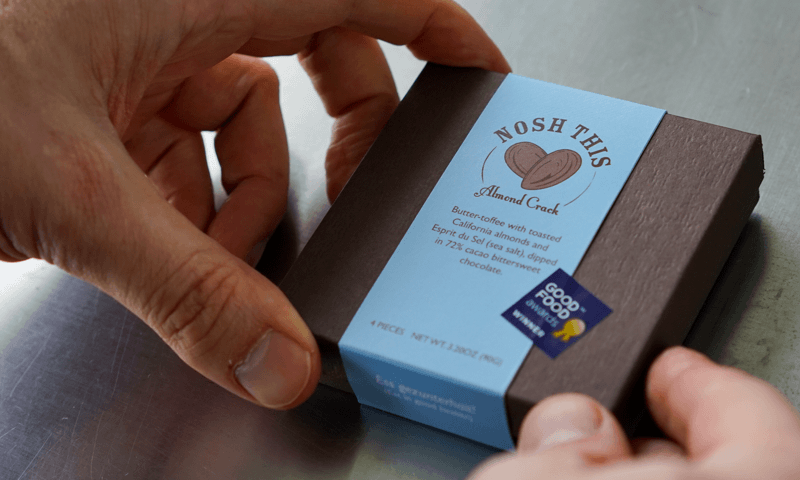 Kai Kronfield is the owner of Nosh This, a chocolate company based in San Francisco, uses a suite of mobile apps to run his business. One app he uses almost every day is Squared. “It gave me the opportunity to take credit card payments on the street, right when I was starting out they were in beta, and so I got one of the first readers and I never looked back. It allows me to take to money and any event I do and see how much money is coming in and out,” Kai said. Check out how our video for more info on how Kai uses mobile apps to run his business. For more information about the apps that integrate with Xero, check out our App Marketplace. The post Get extra flexibility on the go with apps appeared first on Xero Blog. Xero is recognized in Built In Colorado’s 2019 Best Places to Work Awards!